It is worth taking a moment to consider scientific names. Most of us are aware of their existence; far fewer know what any of them are or why we should bother learning them. Nonetheless, the more focused someone becomes on studying the natural world is the more likely that person is to gravitate towards learning and using scientific names. Why is this? 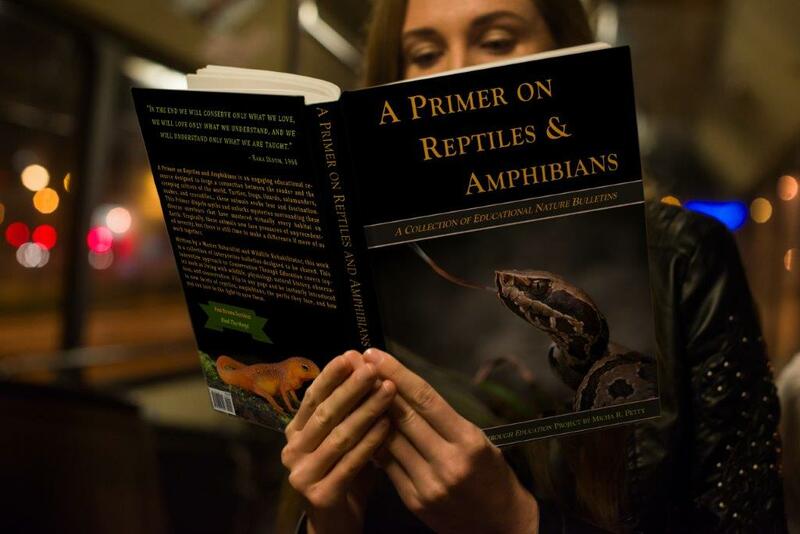 You may suspect that people just suddenly become pretentious once they get some “book learning,” but in truth, it is because scientific names are of great value to any naturalist. Common names can vary wildly from one area to the next; it is routine for two animals to be called the same name or for one animal to be called many different names. Having only one scientific name eliminates this confusion, as that name will only refer to one taxon at any given time. This becomes a valuable tool rather quickly for those engrossed in learning about nature. Scientific names also usually descriptive, albeit in Latin or Greek. Once you start picking it up, you will find that scientific names often provide insight about the animal. The ordering of animals into groups of related species is called taxonomy. A unique name given to each animal group of any rank is called a taxon (plural taxa). The general breakdown of how animals are classified is: Kingdom > Phylum > Class > Order > Family > Genus > Species. A couple of mnemonics for this are Kindly Professors Cannot Often Fail Good Students or King Philip Came Over For Ginger Snaps. There are often other classifications between these, e.g., super-order, sub-family. When writing the scientific name of a species, only the genus is capitalized. Ex. Coluber constrictor. Many people refer to scientific names as “Latin” names, but that is a bit misleading, as they may also derive from Greek and sometimes other languages. Many species are named after a person (generally someone the researcher proposing the name wished to honor). When referring to a scientific name multiple times in the same article or post, it is proper to use the full name the first time you type it and to abbreviate it thereafter. The proper way to abbreviate is a capital letter followed by a period for the genus, followed by the specific epithet (C. constrictor). 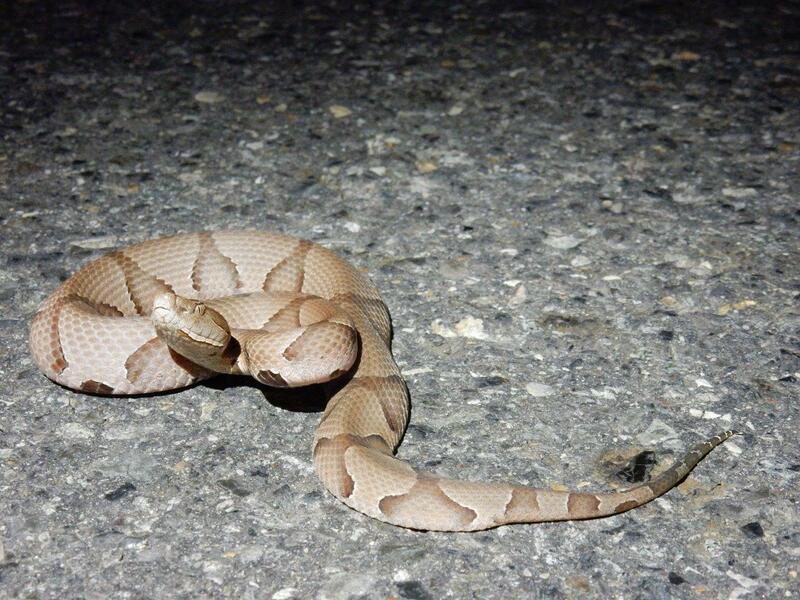 With sub-species, the first two names may be abbreviated (C. c. constrictor). It is not proper to do this until after the first instance of the name being used so that it is clear what is being discussed. Also, do not begin new a sentence with an abbreviation. A taxon consisting of two words (genus & specific epithet) is called a binomial (two-part) name. An animal classified down to sub-species is referred to by a trinomial (three-part) name. When trinomial names exist, the first animal described is called the nominate subspecies. Nominate subspecies will have the specific name repeated to indicate that they were the initially described taxon. Ex. Coluber constrictor constrictor. Genus and species should be italicized or underlined; higher classifications and common names should appear as plain type, and proper names should be capitalized. Ex. Animalia, Prairie Kingsnake. Taxonomy is very fluid and dynamic. We have developed new methods of research and discovery, which allow animals to be more “correctly” classified than ever before, so changes are regularly made. Although this rule is starting to fall out of use, the traditional form when writing a paper is to cite the source for a scientific name, meaning who initially described it and in what year (possibly helpful if the name changes later). 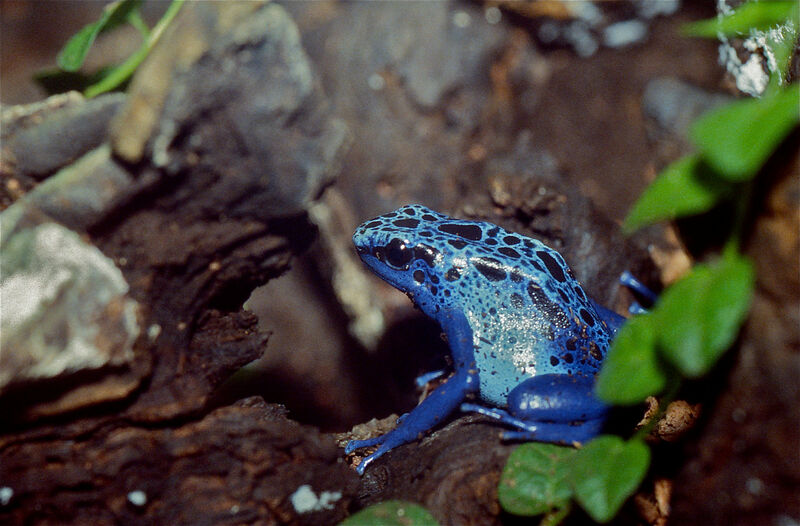 In North America (north of Mexico), an official list of names is maintained by the Society for the Study of Amphibians and Reptiles (searchable database or PDF). You may also be interested in a Latin pronunciation guide or a Latin translator.